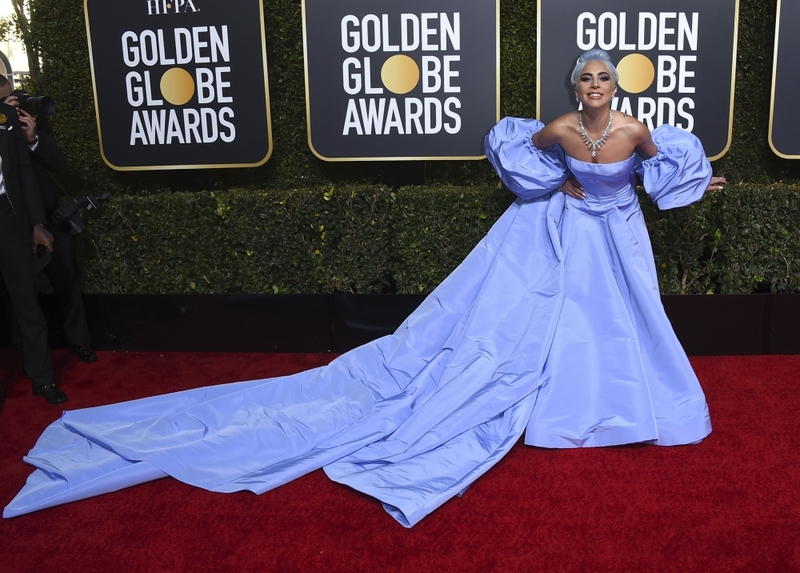 Lady Gaga was "overcome with emotion" after her Golden Globe win, and so took to Instagram after the ceremony to properly convey her thanks. 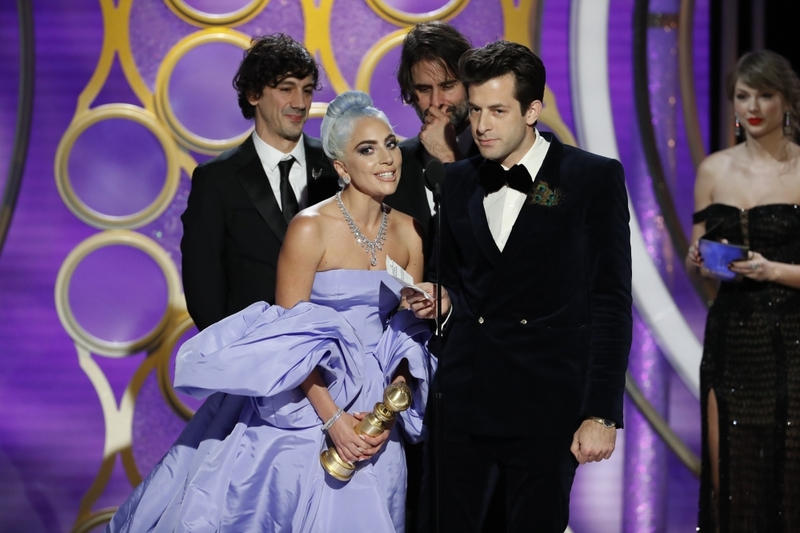 The 32-year-old singer and actress picked up the award for Best Original Song for the track 'Shallow' - which she co-wrote with Andrew Wyatt, Anthony Rossomando and Mark Ronson - from 'A Star Is Born' at the glitzy award ceremony on Sunday. And on Monday, Gaga - who also starred in the feature - took to Instagram to share her thoughts on her win, after she was left too emotional to properly thank her co-star and the movie's director Bradley Cooper for bringing the song to life. Sharing a professional picture of herself and Bradley on stage at the event, she wrote: "I didn't get to say everything I wanted to say last night when we won, I was so overcome with emotion and of course wanted to share the mic with my co-writers. We are all so grateful Bradley loved "Shallow," sang his heart out live, and truly the song would not be revered as it is without the brilliant film and moment Bradley created and the way he directed the moment and collaborated with us on how it would eventually be given to the world. Thank you B, and thank you Warner Bros. Thank you HFPA, we are beyond grateful." Her comments come after she previously took to social media to express how "grateful" she was to be nominated for the award, when the nominations were announced last month. Gaga - who was also nominated for Best Performance By an Actress in a Motion Picture - wrote at the time: "I'm so grateful for all of the nominations for 'A Star Is Born' today! The film has truly been a passion project for everyone involved and we've all become a family. "I couldn't be more happy to see Bradley recognised for his incredible vision and performance. And for the recognition for my songwriting collaboration with the amazing Mark [Ronson], Anthony [Rossomando] and Andrew [Wyatt] for 'Shallow.' And I can't believe I'm nominated as best actress at the Golden Globes for a film! I am so appreciative of the HFPA's support. Thank you so much (sic)"